I have often been told how much of a shopaholic I am so I thought I should write up a few little fashion facts! 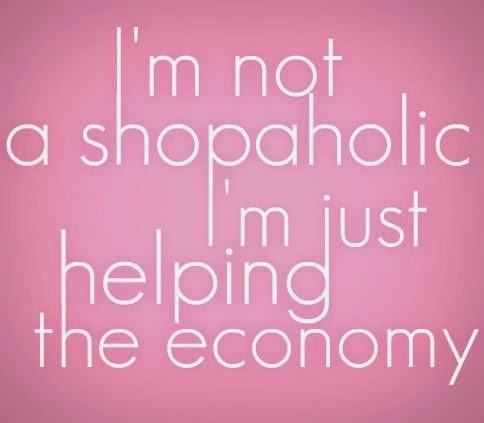 10 facts you know you are definitely a shopaholic!! 2. Sale instantly means bargain - I MUST HAVE IT ! 4. Your ASOS wish list always have a million things in it. 6. 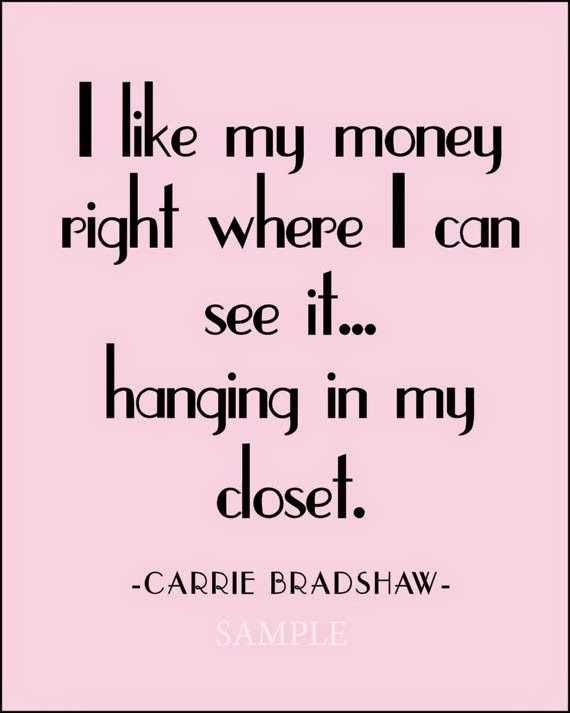 You see a copy of a designer item and must have it even if you won't wear it ! 8. A friend wants the new 'it bag' and you instantly know where they should look. 10. You see the most amazing skirt in store see its a bit pricey spend the whole day thinking about it and then eventually go back and buy it!